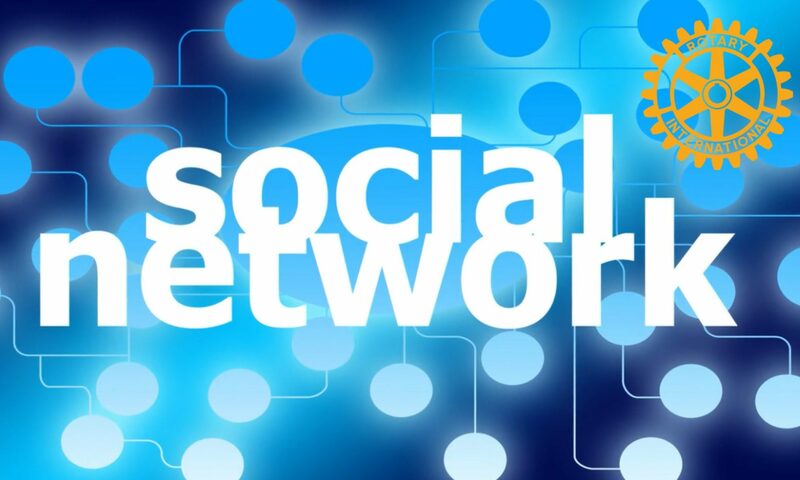 The Rotarians on Social Networks Fellowship (ROSNF) promotes the safe and effective use of social networking to promote Rotary fellowship and service. If you share our love of social media, or would like assistance with Facebook, LinkedIn, Twitter, blogging, and other social networks and Web 2.0 sites, please join us! Membership is free for all Rotarians, spouses and Rotaractors in good standing. Social networking is invaluable for building and reinforcing Rotary friendships, with the ability to share snapshots of your personal life in a non-intrusive way that enable you to find more in common with other Rotarians, Rotaractors, Interactors and Rotary alumni. It also provides a free, easy and effective way to share your Rotary story with the wider world. Our mission is to promote Rotary fellowship, service and public relations utilizing all the tools available on social networks. Providing training on how to use social networks safely and effectively for maximum benefit for all areas of Rotary fellowship and service (and personal enjoyment), without compromising privacy or being seen to “spam” about Rotary. This includes alerting members about Facebook scams and viruses, and assisting Rotarians to tap into the social networks alumni build up themselves. Developing and supporting open source applications (including Facebook apps) to further enhance the ability of Rotarians and Rotaractors to find fellow partners-in-service and conduct projects. Promoting the existing Rotary-related applications, especially the official pages and causes of Rotary International. ROSNF is not just a website – what sets us apart from other computer-based fellowships and Rotary-related groups and pages is that we provide comprehensive education and practical training and support about social networking, for all levels of experience.